MyAegean отримує 0,00 EUR в тиждень від 0 спонсорів. "Kalimera". 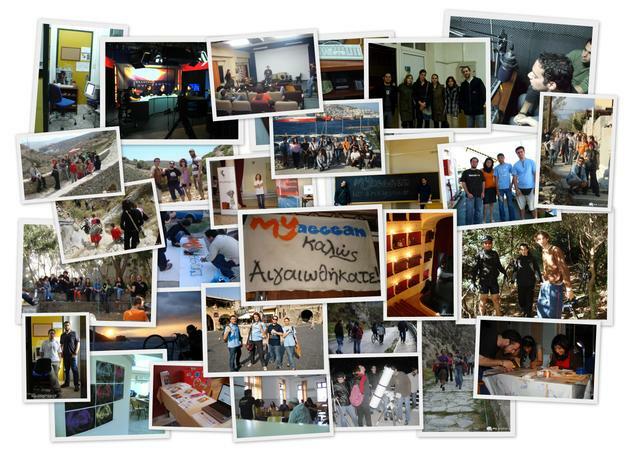 We're My.Aegean.gr team. GitHub contributions, from the awesome waters of the Aegean Archipelago, Greece. 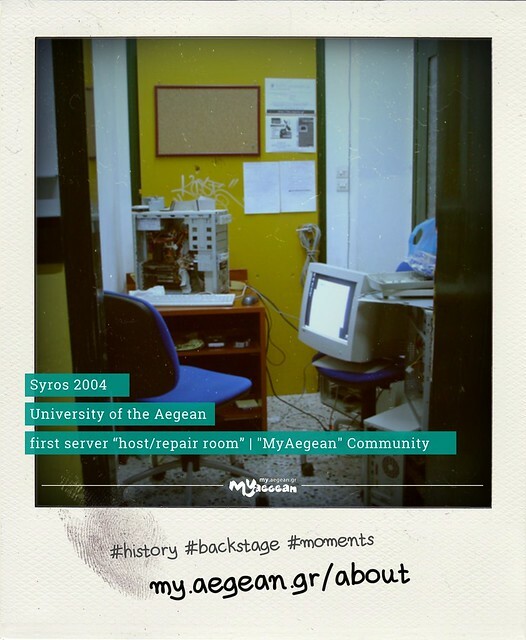 MyAegean приєднався 4 місяці тому.